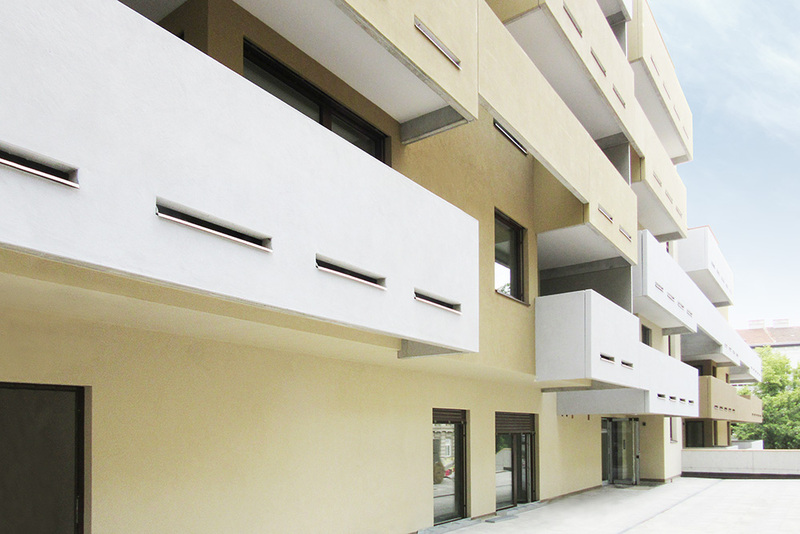 Avedikstrasse, residential building in Vienna’s 15th district is completed. 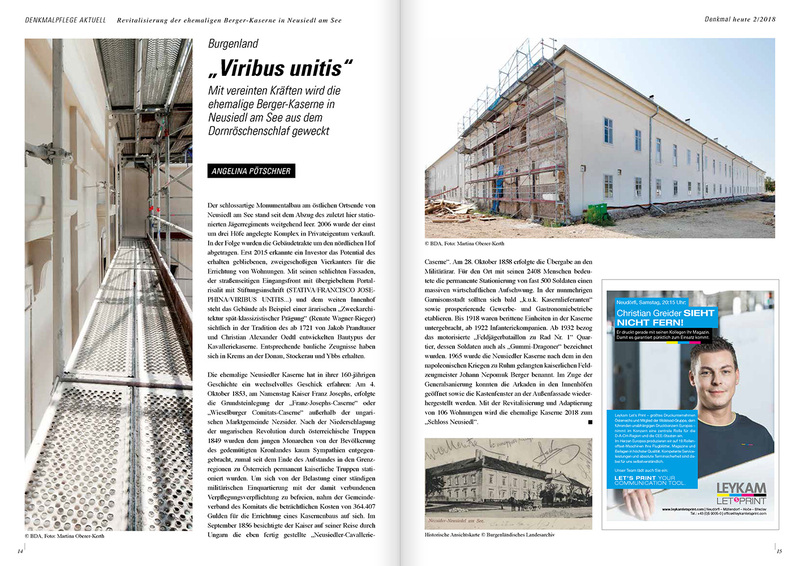 Building site for another project in Vienna is running full steam. 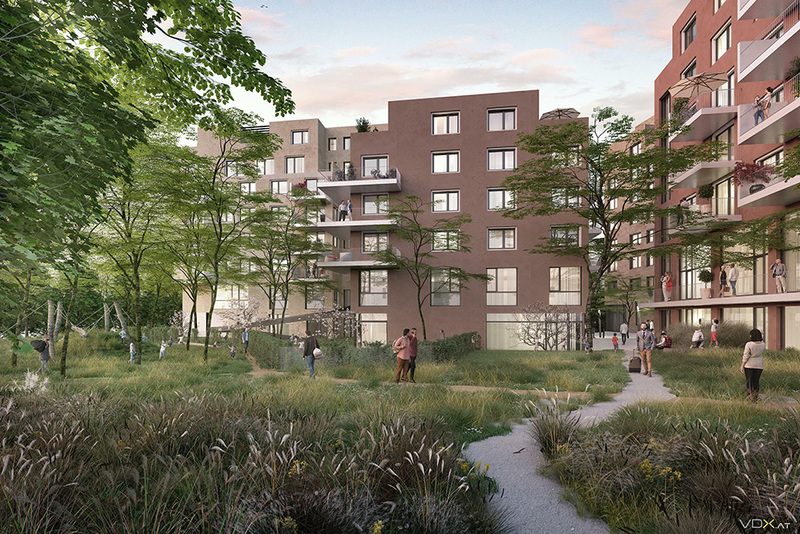 Aspern am Seebogen, four residential buildings complex in Seestadt Aspern, Vienna got permission, and is entering the new phase. 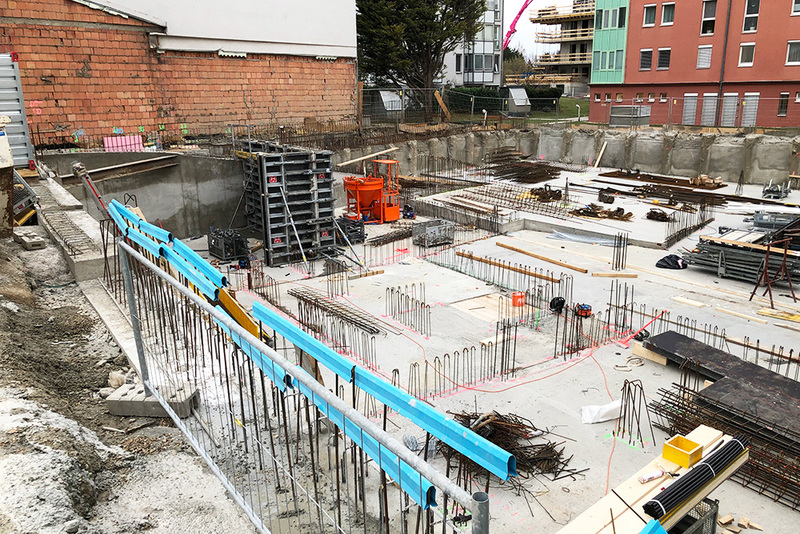 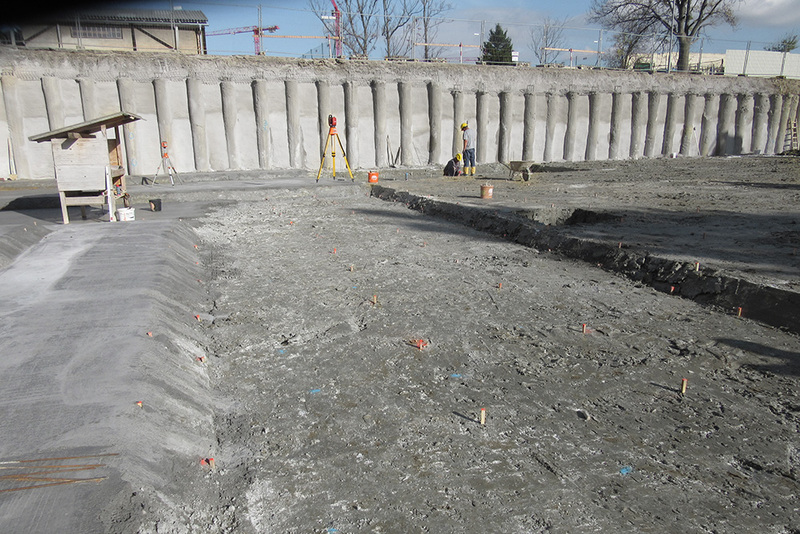 Construction site for Hödlgasse, another large scale project in Vienna´s Carrée Atzgersdorf has started. 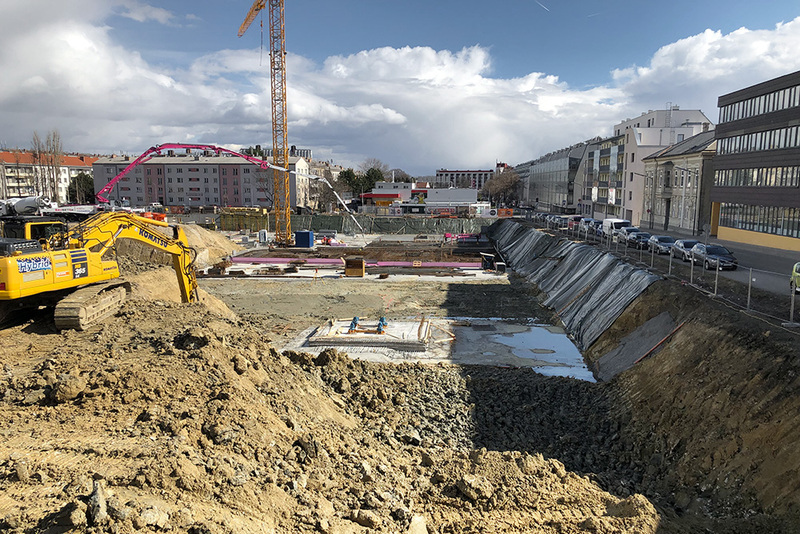 Construction work for Scherbangasse, a large scale residential complex in Vienna's 23rd district has stared. 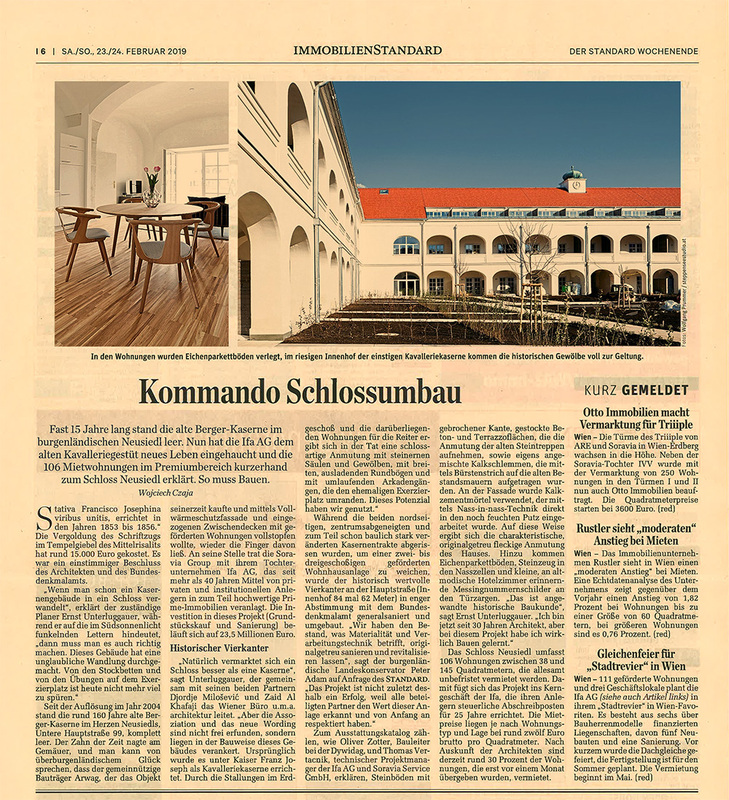 Leyserstrasse, building in Vienna's 14th district is finished and ready for new residents. 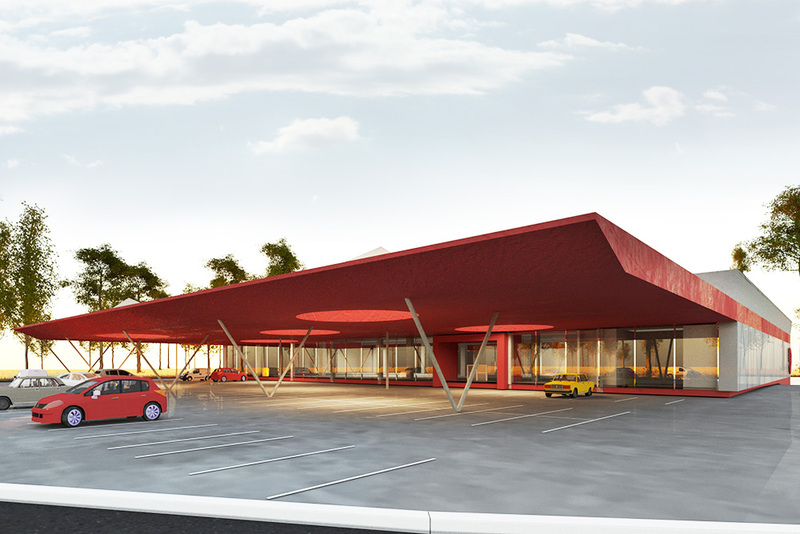 New 2900m² market for Mein C+C located in Ybbs an der Donau, Austria is the latest uma project. 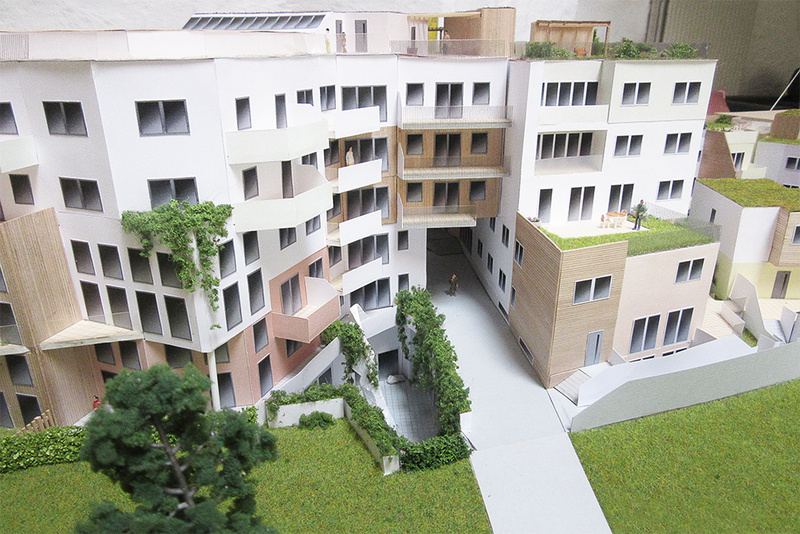 Scherbangasse, a large scale residential complex in Vienna's 23rd district is entering the general planning phase.